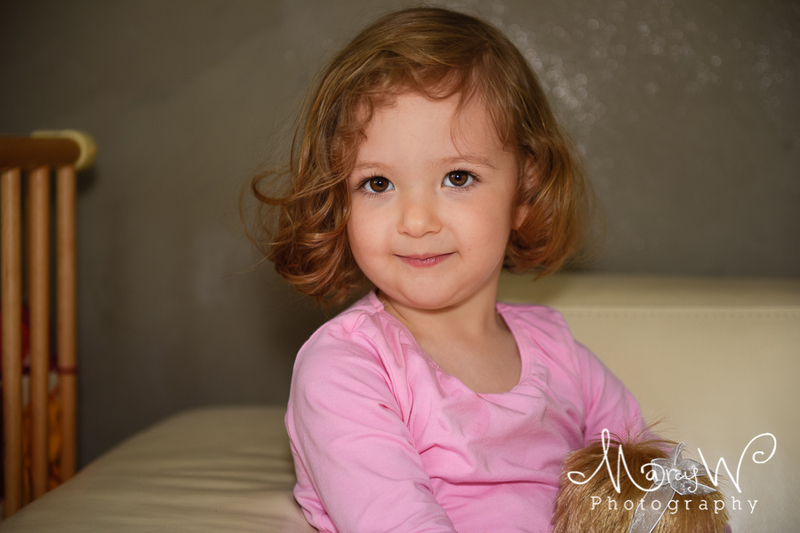 My friends daughter…..This little two and a half year old can speak both English and German. She amazes me how she jumps from one to the other depending who she is talking too. 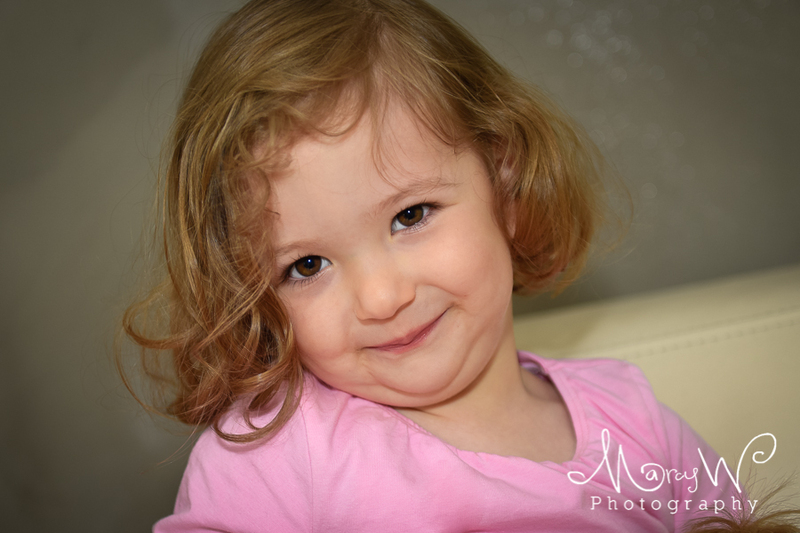 I have photographed her since she was a little baby, am enjoying watching her grow in confidence as the bigger sister. © Marcelle Wortmann 2012. 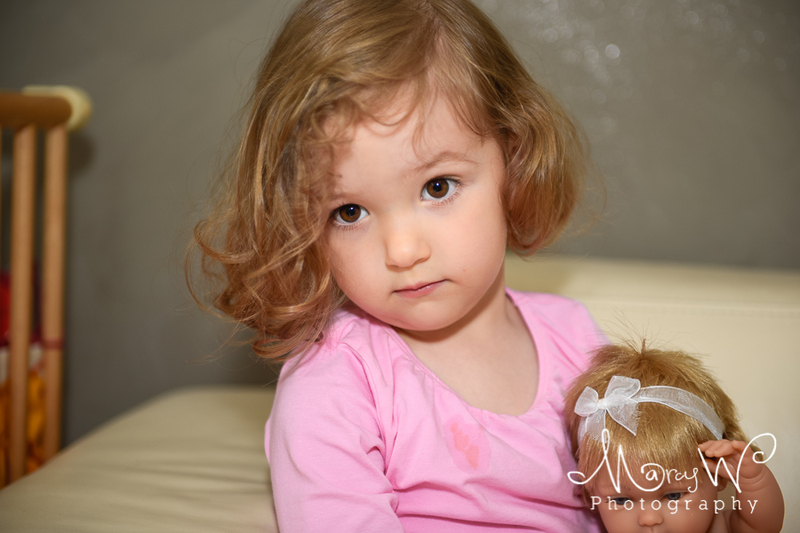 Customized and hosted by The VMCA|ProPhoto Photographer Blogsite by NetRivet, Inc.